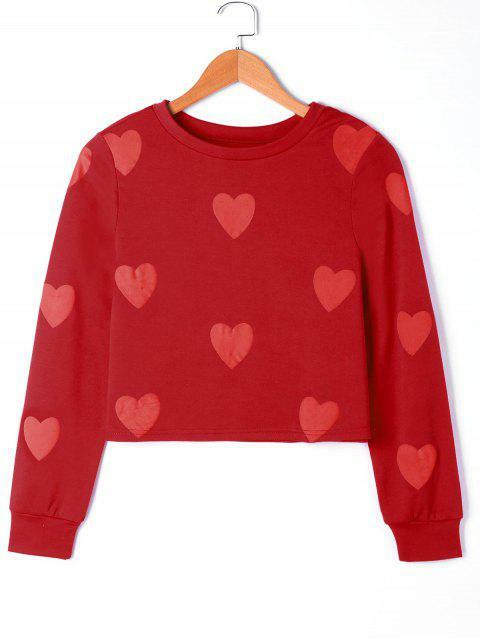 [40% OFF] 2019 Hearts Graphic Sweatshirt In RED | ZAFUL .. 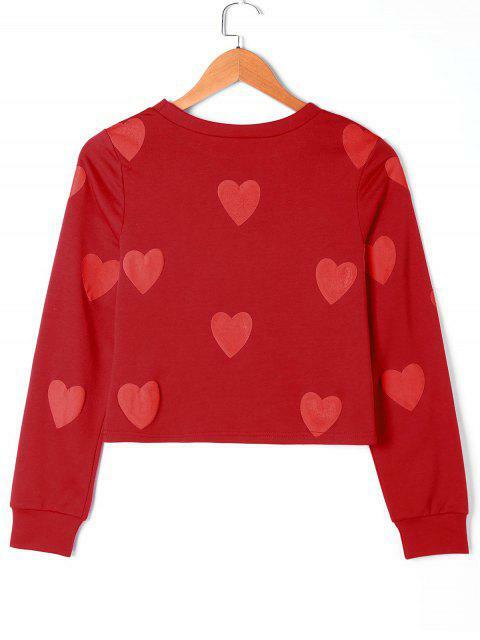 It is not a sweatshirt but a top, not thick and not winter appropriate but it is so cute, love it!!! Love it, fit well, full colour as the picture! 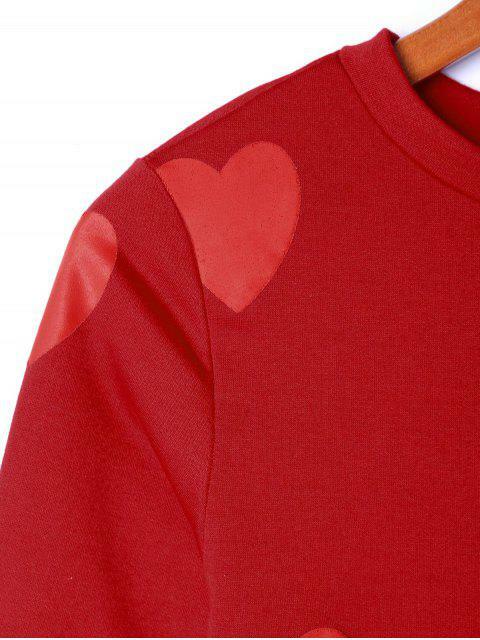 This comfy pullover is perfect for lounging. Featuring heart graphic that'll warm anyone's heart and showcase your appreciation for the celebrated and loved holiday. Best choice for everyday fit.